This is an introduction to the world of early childhood education, preparing the teachers of tomorrow to reach their full potential in their schools and communities. 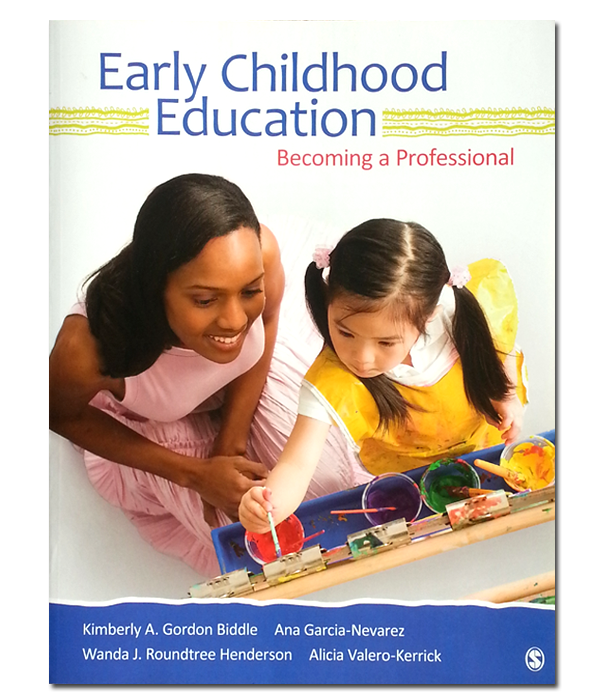 Written by a diverse and experienced author team (Kimberly A. Gordon Biddle, Ana Garcia-Nevarez, Wanda J. Roundtree-Henderson, and Alicia Valero-Kerrick), this text engages readers to connect contemporary educational and developmental theory and research to developmentally appropriate practices and applications. Child and Adolescent Development is a rich and continuously evolving field that offers a wealth of career opportunities. 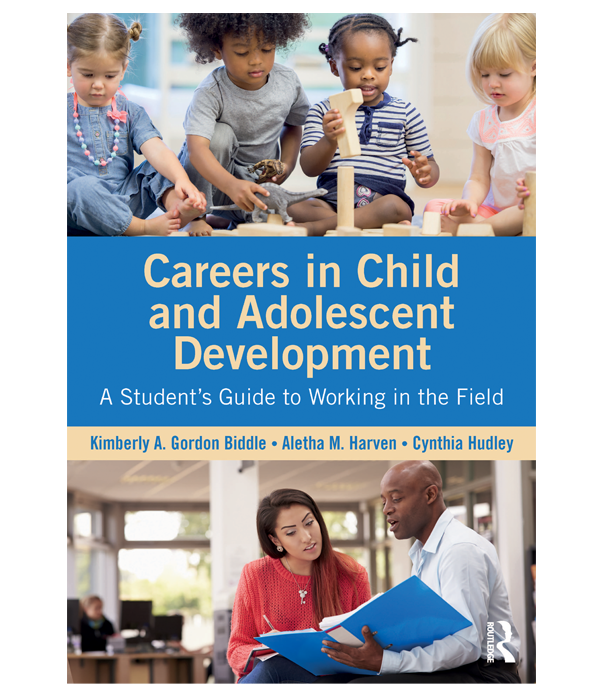 Careers in Child and Adolescent Development is the first textbook to guide students along each step of the career path - from the levels of academic degrees and programs available, to preparations for the professional world. It presents a brief description of the field, explores a broad array of career paths available to students, and offers some practical ideas for constructing a career plan. Students are provided with practical, up-to-date information about career opportunities, combined with real-life vignettes to illustrate the challenges and rewards these careers hold. The book presents traditional career paths in fields such as early childhood education, elementary education, educational leadership, and school counseling, as well as non-traditional or emerging career paths in child life and behavior analysis, research, academia, non-profit work, children’s ministry, and family law. It will serve as a go-to reference for students, and can be used in a fieldwork class, a service learning class, a professional development class, or a capstone class.